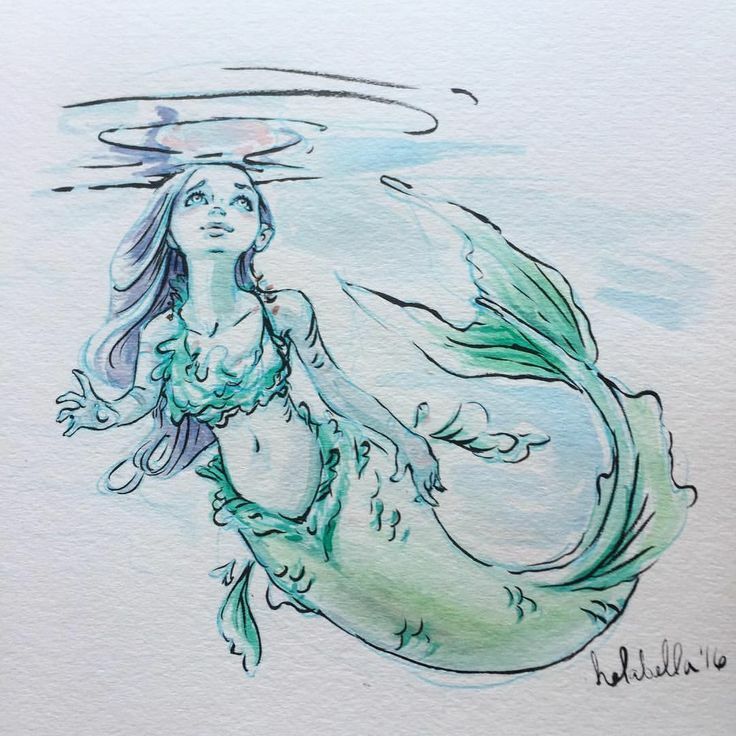 Is there anyone who doesn’t love the idea of mermaids? 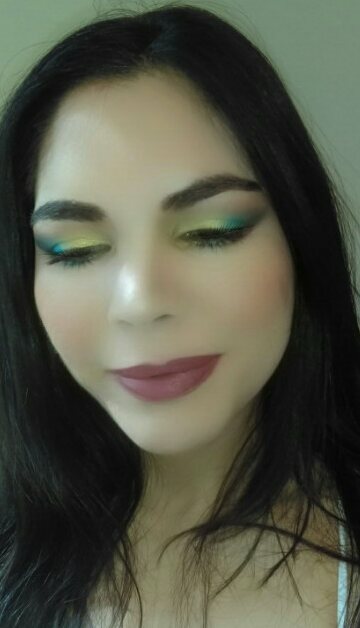 I felt inspired by the glittering golds and greens of their tails and I came up with this look. 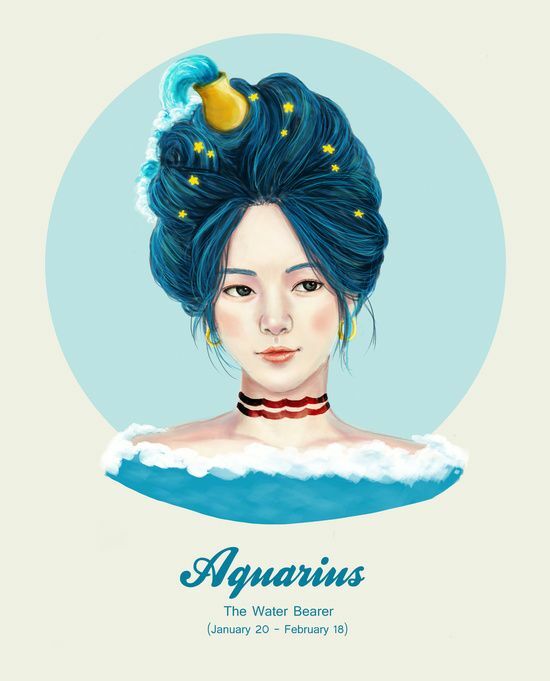 I also think it’s perfect for any Aquarius as the tones remind me of the water bearer symbol. 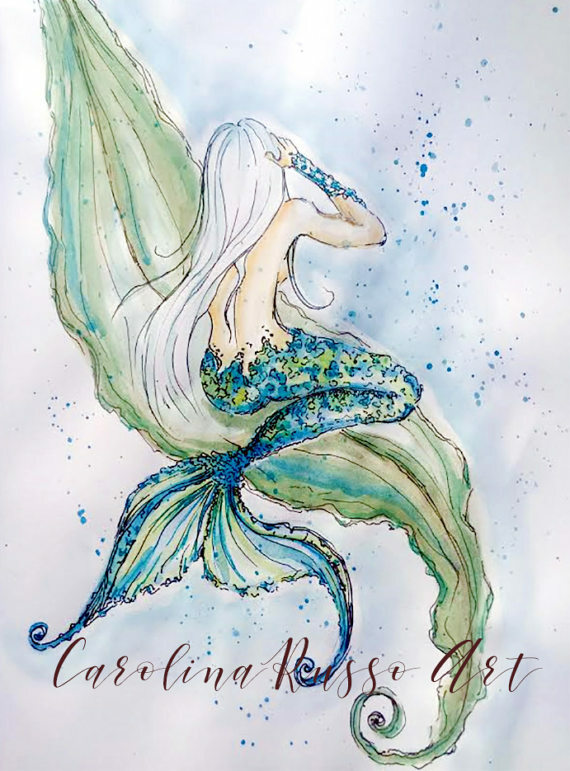 As you may have gathered, I’m an Aquarius. 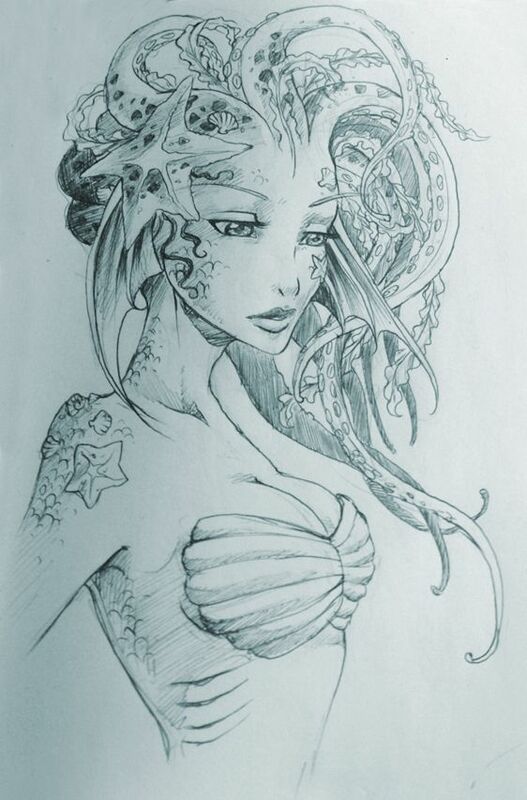 This is for all the Aquarius girls and mermaids alike! 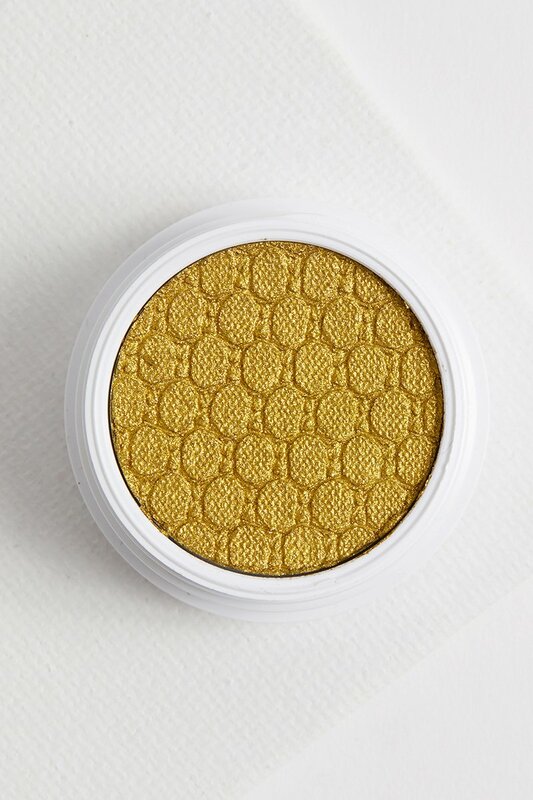 Super Shock shadow in Telepathy by Colourpop X Kathleen Lights. $5. 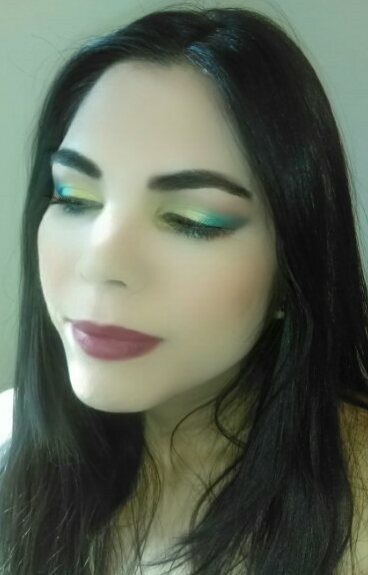 I used two Super Shock Shadows by Colourpop, Telepathy, a collab with Kathleen Lights, and Ibiza, and both their Dream St. Palette with Kathleen Lights and their Yes Please Palette. No I’m not sponsored by Colourpop but I should be. After priming my eyes with concealer I used the matte bone color in the palette Yes Please to set the lids and it’s so perfect for this step. All shades glide on so effortlessly and show up beautifully after doing this. Also it’ll help your eyeshadow not to crease. Also, the creamy moussey Super Shock shadow formula is so magical it basically doesn’t crease. 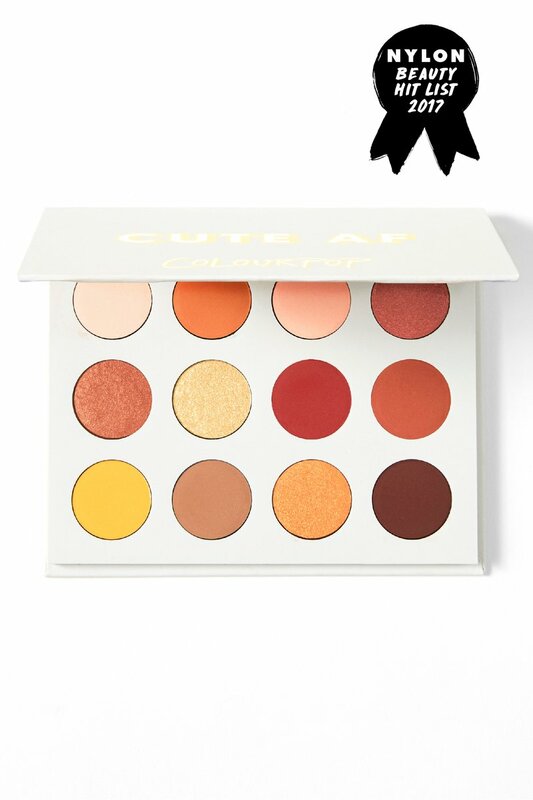 If you haven’t tried it literally run to Colourpop’s website and get one. They’re $5 and you get $5 off $10 for signing up with your email. Win win. I used the matte pale pink peachy color, Champs, and the medium caramel brown, Note to Self, in the Yes Please palette in the crease. 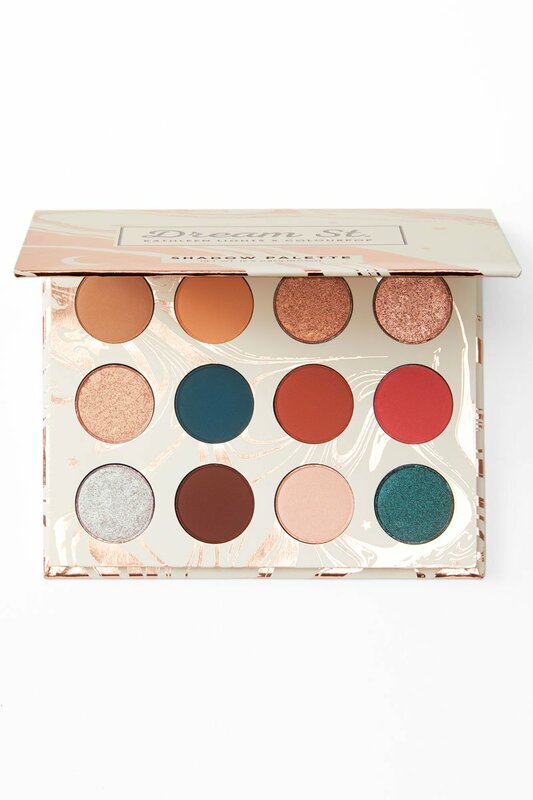 Yes Please Palette by Colourpop. $16.00. I then intensified the outer v with the Glamour Dolls X Lisa Frank Collab eye-shadow in Heartthrob, a matte warm rusty brown. Glamour Dolls X Lisa Frank eyeshadow single in Heartthrob. 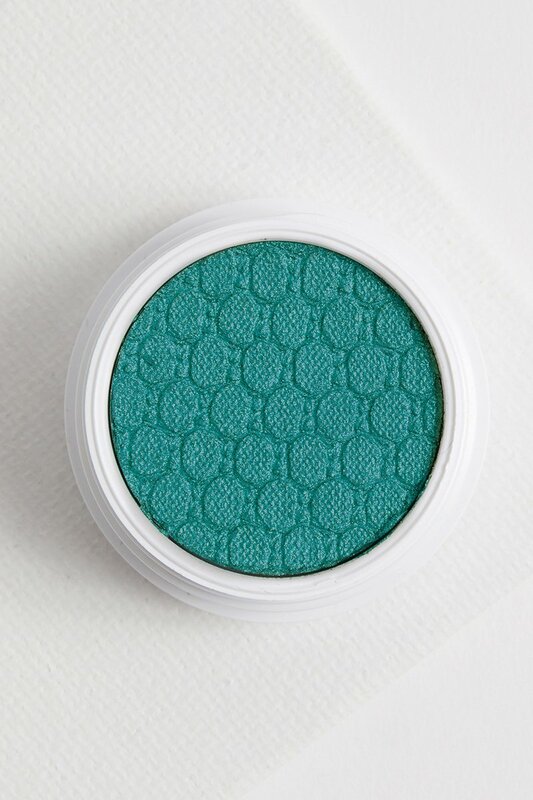 This shadow is perfect for this and for warming up any look. It’s also a nice bronzer if you use a light hand. I received it in my Ipsy bag a few months back and really hope Glamour Dolls restocks these and more Lisa Frank products soon. I’m in love with this collab as any normal 90s kid should be. I patted on Telepathy in the inner half of my eye and on the inner corner using my index finger. I did the same with Ibiza on the second half of my eye. 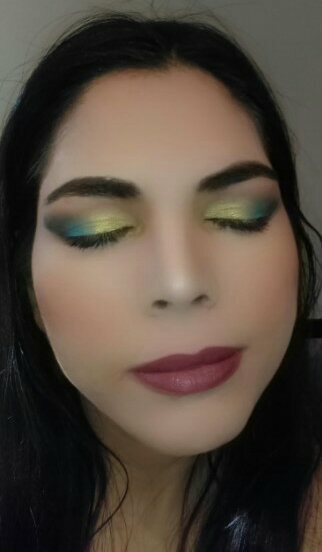 I then blended Magical from the Dream St. Palette over the harsh line between the initial transition color and two Super shock shadows. This created a soft transition and gradient I think. To intensify the outer corner and v of the eye I used Water Bearer and smoked it out. I think it worked perfect. I then intensified the very outer edge with the matte chocolate brown shade in Yes Please, French Kiss. To create a slight gradient from the gold/chartreuse to the teal color I dabbed a little of Butter Cake in the palette, a pale yellow gold in the very center of the two. 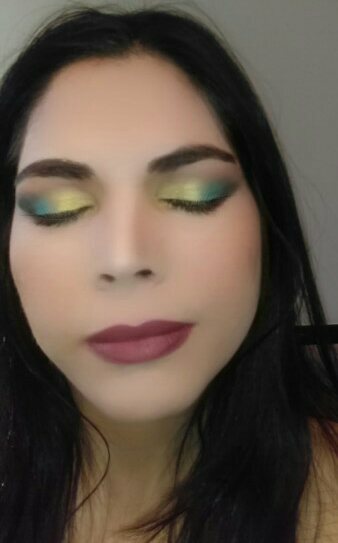 On the lower lash line I used French Kiss on the very outer part, Heartthrob next, Ibiza in the middle, and Telepathy in the inner half and inner corner. 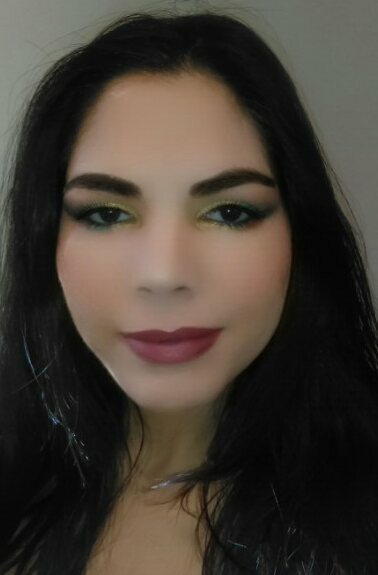 I used Monsieur Big mascara by Lancome to finish everything off. The lipstick I used is new from my Ipsy bag and I actually really like it as I lie dusty roses. I’m reviewing the whole bag in a different post as it was quite a good one. Love you guys and hope you enjoyed this post!